This TV Console is finished in Walnut and High Gloss white lacquer. 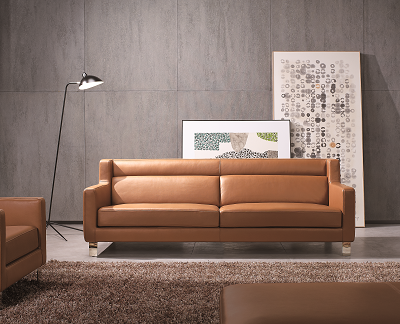 It is compact and ideal for smaller spaces. TV cabinet finished in natural wood veneer. 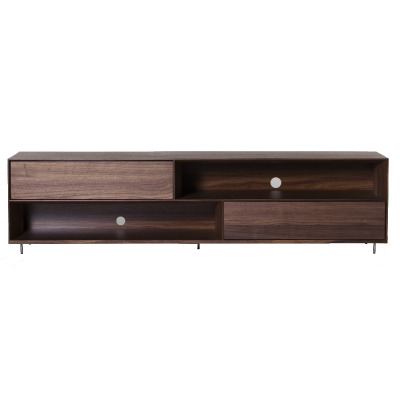 Sleek and modern, Advwin TV stand is available in both walnut and gloss lacquered finishing. 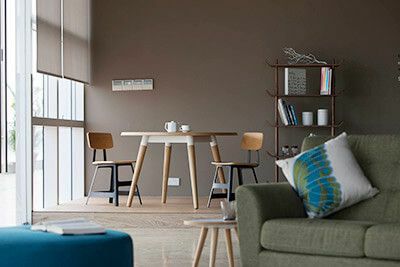 Dual consoles made up of walnut and white glossy lacquer that can be stacked on top of one another. 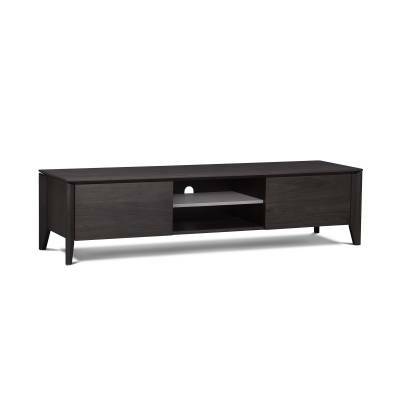 TV console with 2 drawers finished in natural walnut and matt beige lacquer. 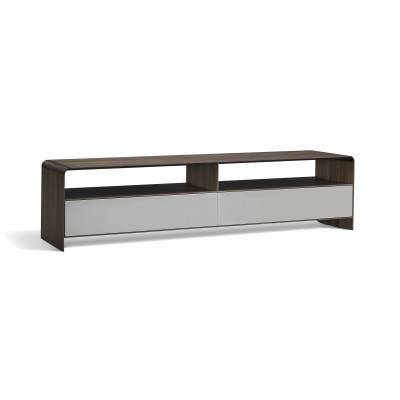 Modern and sleek TV console with 2 drawers finished in natural walnut and matt lacquer. This TV Cabinet is finished in Walnut and High Gloss white lacquer. 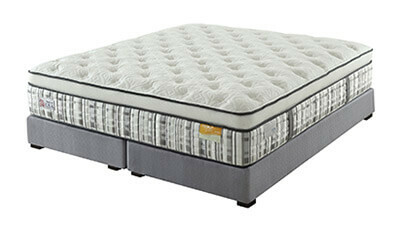 It is compact and ideal for smaller spaces.